â›ºï¸�Â Spread out across Bastier are several seating areas, where during the warmer days a cool breeze can usually be enjoyed. For the younger guests we have a small swimming pool. There are also a number of play options, including a swing. On the grassy areas in the immediate vicinity you can play football or play in other ways to your heart's content, where building (secret) huts is one of the favorite activities. The grassland around the farm is perfect for flying a kite. â›ºï¸�Â Of course it is also possible to help with farm jobs: milking the goats, picking up the eggs, feeding the rabbits and other animals, or bringing in the harvest. â›ºï¸�Â That is why it is important to work the garden in the summer.Â On a voluntary basis, guests can help to maintain the garden. â›ºï¸�Â In the meantime we have already been able to help many of our young guests with their first milking diploma. 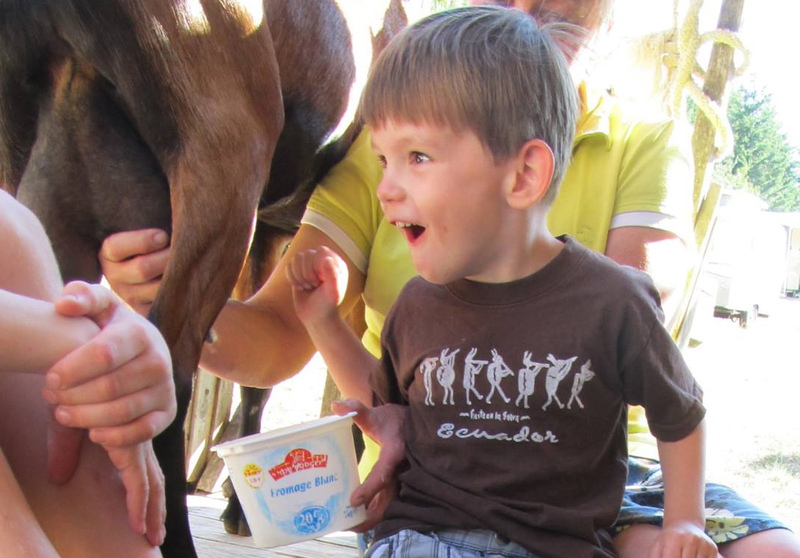 Every morning guests of all ages can help with the milking of our goats. In the busiest weeks this ritual is usually accompanied by traffic information: a traffic jam of 4 meters in front of the milking table at Bastier is no exception. 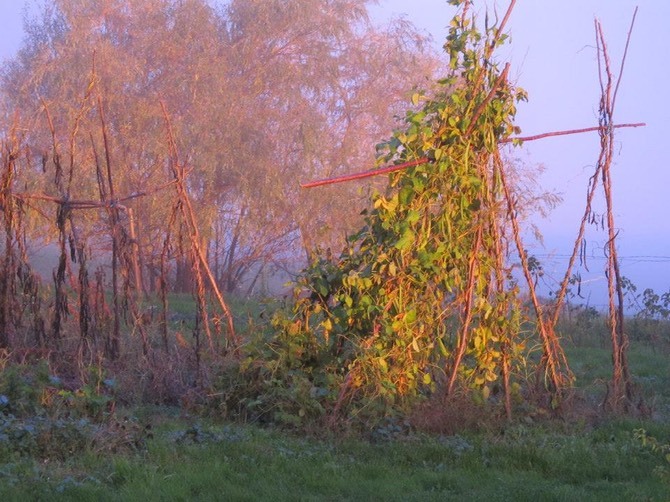 For most families at the campsite or in the gÃ®tes, sleeping in is a rare event. After the milk is collected, it is fun to see what it is then made in to: cheese, yoghurt, ice cream or cottage cheese. 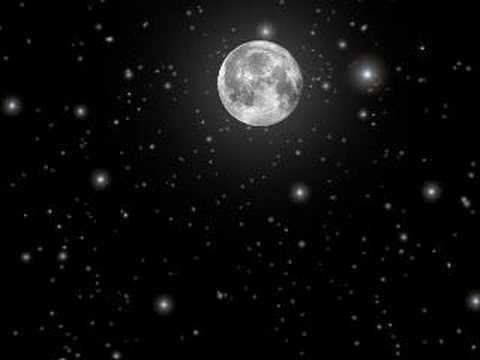 â›ºï¸�Â For lovers of stars: the night sky is beautiful.Â There is little light pollution. 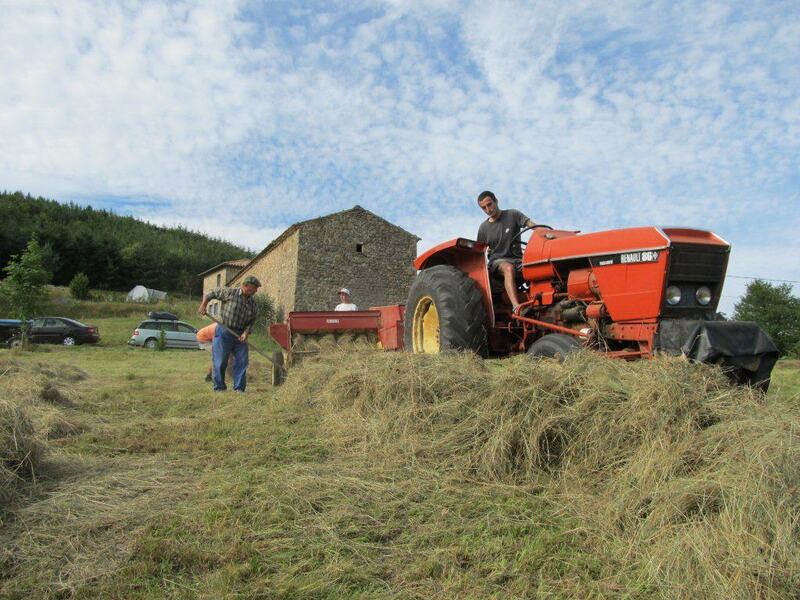 â›ºï¸�Â The area is still very authentic, unaffected by mass tourism, large-scale agriculture or industry and is particularly suitable for quiet walks and cycling tours. Even with an E-bike you can do well here. During these tours you can really experience the silence in the area of St Julien Labrousse. 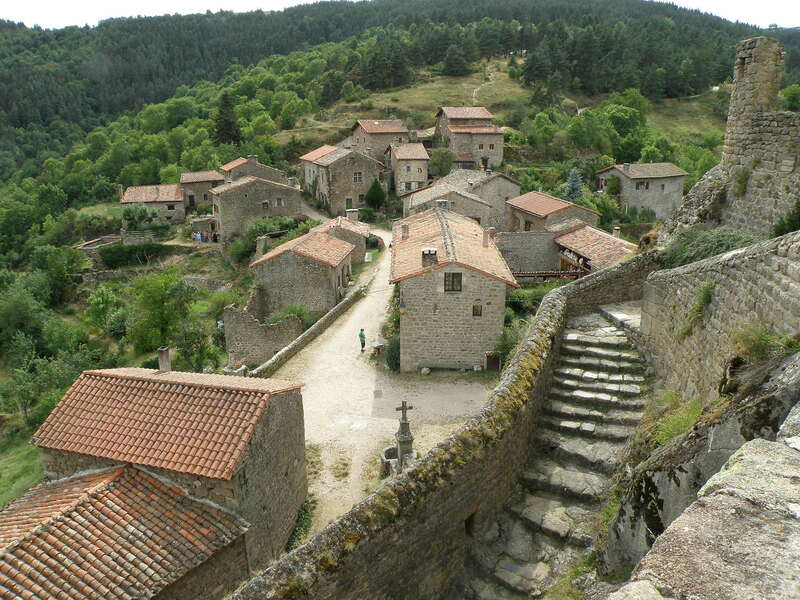 One of the routes to Santiago de Compostella runs along Bastier. Dozens of hiking and mountain bike tours have been set out in the immediate vicinity. They run through a very varied landscape with meadows, extensive chestnut, oak and pine woods. The views are very varied and impressive. We have several maps that you can borrow. â›ºï¸�Â In various places you can swim in the streams, rivers and lakes. In the immediate vicinity one can swim in the Glo. This place can be called paradise. 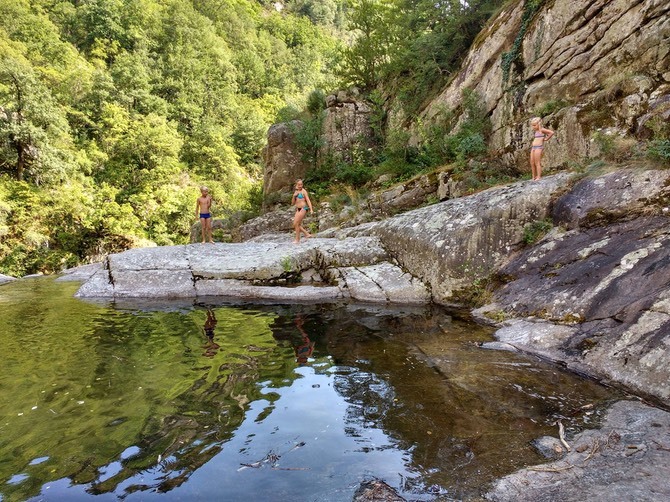 More swimming possibilities are within a radius of 10 km in the form of a swimming pool near Le Cheylard (L'Eyrium), large guarded beach lakes near Vernoux (Lac de Ramier) and St. AgrÃ¨ve (Lac de Devesset) or various plan d' eau's (small lakes in rivers, nearby Le Cheylard, Dornas, Lamastre and Desaignes). 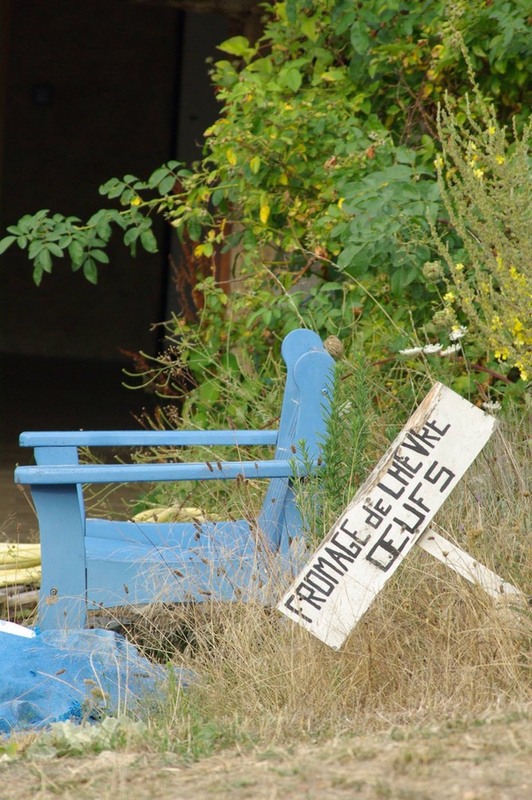 Every day there are a number of weekly markets in the immediate vicinity and on Sundays and public holidays there is often a "marchÃ©s aux puces" (flea market) or a "vide grenier" (attic sale). â›ºï¸�Â Further DIY activities that are also suitable for the whole family are in Boucieu le Roi. 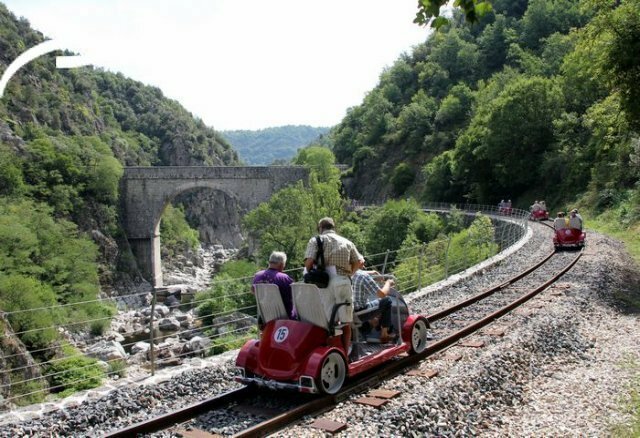 There you find the steam train to Tournon sur RhÃ´ne. The Velo rail is even more spectacular. In a 4 person pedal car on the track towards Tournon sur RhÃ´ne. Return journey is by diesel train. You can canoe in Les OlliÃ¨res sur Eyrieux. Close to Chambon sur Lignon is an adventure park: on rope bridges and rope ladders you can "walk" through trees. Raid ArdÃ©choise, cross-country running, mid-April. Raid the VTT, 3 day tour / race by mountain bike, last weekend of June. Le ArdÃ©choise a cycling tour between 200 and 350 km with more than 12,000 participants, usually the second weekend of June. See also the articleÂ Ongeduldige tweewielersÂ in the Volkskrant (Dutch). â›ºï¸�Â Also, of historical interest there is a lot to do in the area, ranging from medieval city centres to ruins and fully restored castles. Not far from Bastier you will find the EcomusÃ©e des Terrasses (see also above stacking the Dry stones), where during a nice tour the history and Â the terraces of the ArdÃ©che are explained. A visit to the "Grottes Prehistoriques de Soyons" is very worthwhile. Here you can search for fossils. 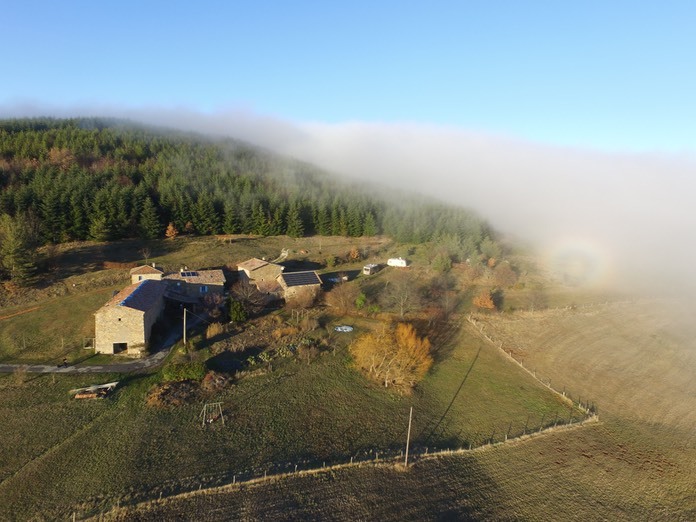 â›ºï¸�Â DÃ©saignes, Boucieu le Roi and Chalencon, classified as "Villages CaractÃ¨re", deserve special mention, with a medieval centres that have often been restored to their former grandeur. â›ºï¸�Â Larger histioric city centres are in Aubenas, Valence and Le Puy en Velay. This last town is a stopping place and crossroads for several pilgrim routes to Santiago de Compostella. In the historic city center you will find the beautiful cathedral Notre Dame du Puy. 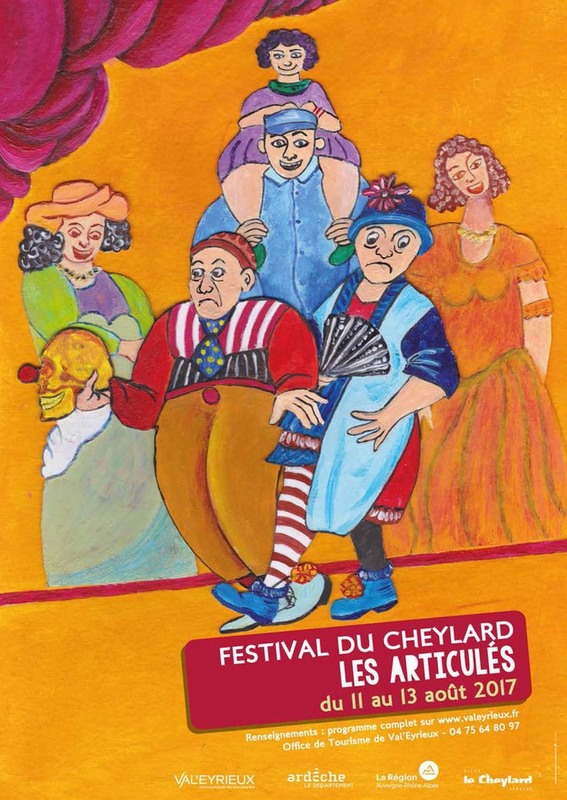 â›ºï¸�Â In the summer various festivals are organized in the surrounding area: one of them, around the 15th of August, the street theater festival Les Articules in Le Cheylard. In the summer months there is almost daily an open-air theater or other cultural activity to visit in the area.